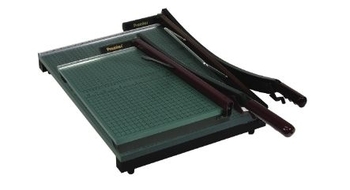 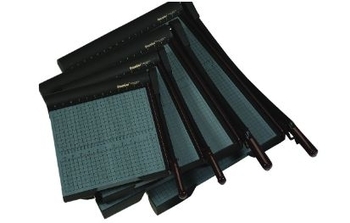 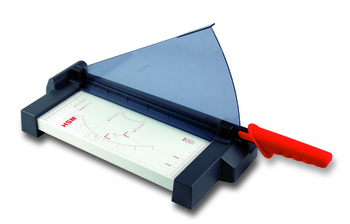 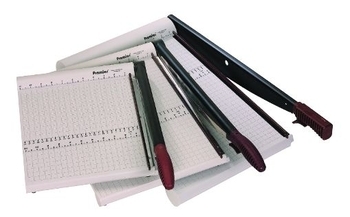 Full assortment of guillotine style paper cutters. 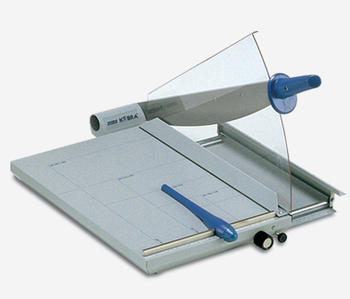 From manual home office units to large format powered units, find all you need with Advantage Business Equipment. 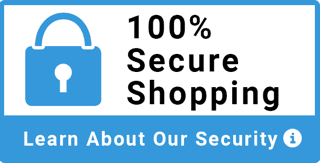 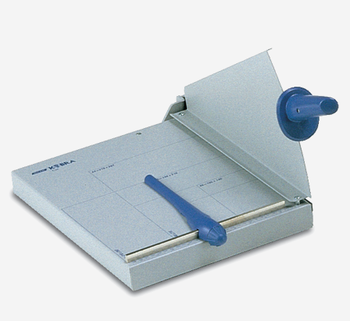 Unbreakable molded base, made for life, ideal for use in schools, offices, quick print shops and mailrooms. 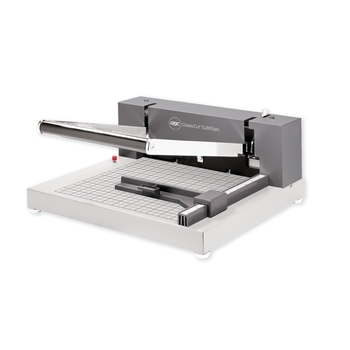 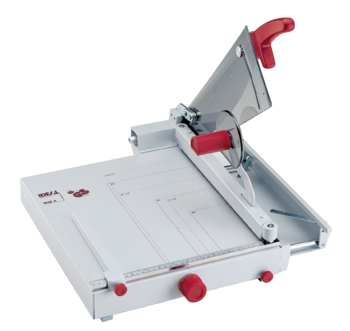 SharpCut Medium Duty Paper Trimmers 12"
Self-sharpening stainless steel blades ideal for use in schools, offices, quick print shops and mailrooms. 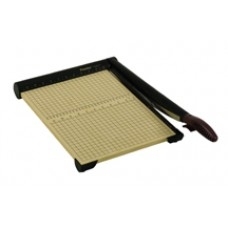 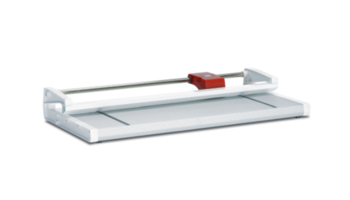 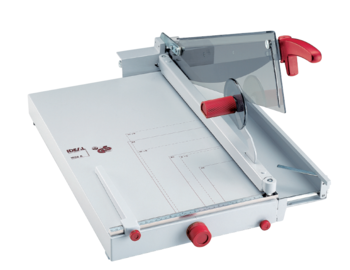 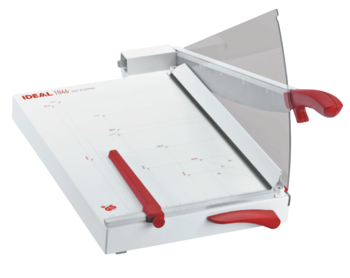 SharpCut Medium Duty Paper Trimmers 15"
Self-sharpening stainless steel blades, ideal for use in schools, offices, quick print shops and mailrooms. 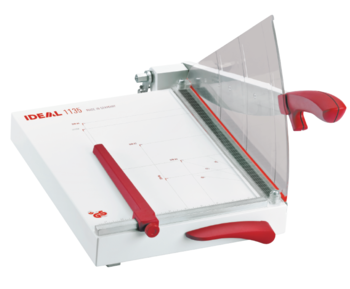 GreenBoard Wood Series Paper Trimmers 12"
Through-hardened steel blades accurately cut paper, matte board, cardboard, film, tissue and textiles. 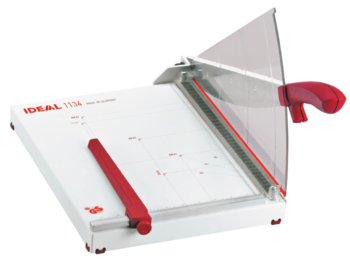 GreenBoard Wood Series Paper Trimmers 15"
GreenBoard Wood Series Paper Trimmers 18"
StakCut Heavy Duty Trimmer 15"
GreenBoard Wood Series Paper Trimmers 24"
StakCut Heavy Duty Trimmer 24"
GreenBoard Wood Series Paper Trimmers 30"
GreenBoard Wood Series Paper Trimmers 36"